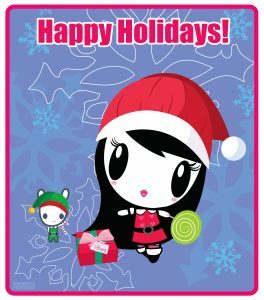 Lolligag (and Moot!) just wanted to wish you and your family a very happy Thanksgiving with a special e-card created just for you! Happy Day of the Dead… from Lolligag (and Moot)! Happy Halloween… from Lolligag (and Moot)… from the undead Land of Oz! Trick-or-treat… from the Land of Oz! Hope your Pumpkin Day is as sweet as can be! Lolligag (and Moot!) in San Francisco! Moot and I spent the holidays in the City by the Bay. Check out this picture of us riding the world-famous cable car in Union Square! Tricks and treats! 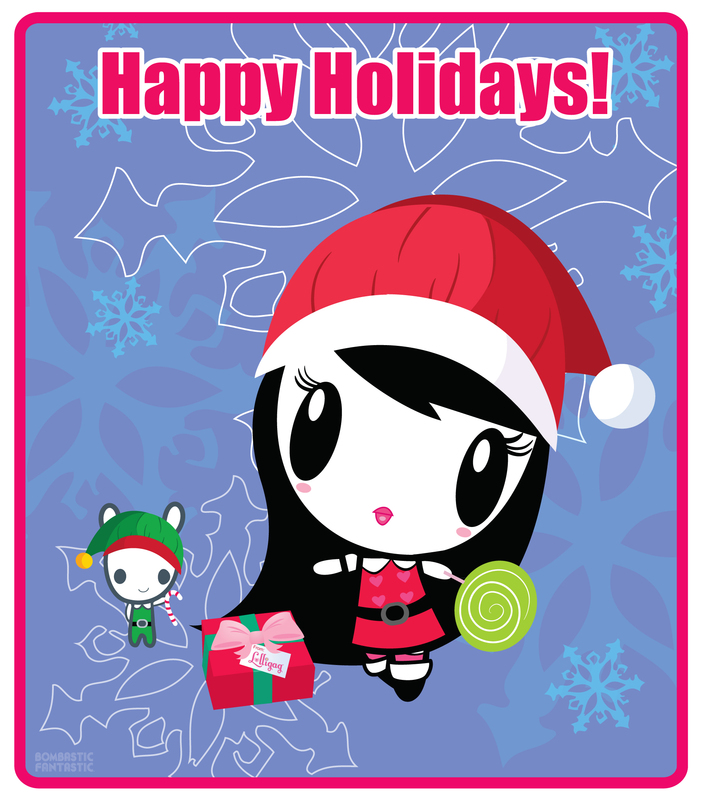 Here’s an e-card from Lolligag (and Moot!) that sure is sweet! Happy Pumpkin Day!